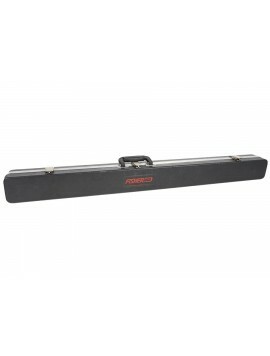 If you are in the market for a metal detector case, the best place to shop is Kellyco Metal Detectors. 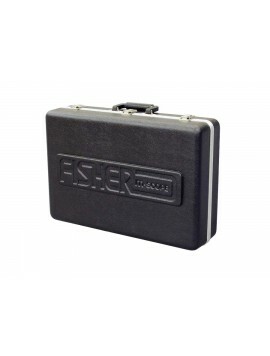 We provide a wide variety of top-of-the-line cases made by several different manufacturers, including Fisher, Nokta, Garrett, MineLab, and White’s. Kellyco's fully certified staff of metal detector experts is always more than willing to provide a helping hand. What Makes the Perfect Case for Your Metal Detector? What you’re using the metal detector for? Knowing what you’re using your metal detector for is important for figuring out what type of case you will need. 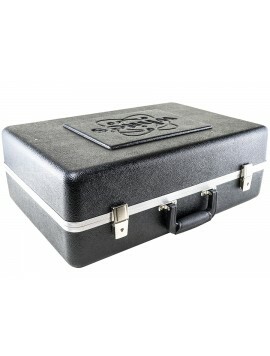 If you're going to bring it to the beach for a little treasure hunting, you may consider a case that is durable and made of hard plastic. Plastic cases are easier to clean sand out of, and if you set it too close to the shoreline, it won't be saturated with water by a stray wave. Where you will be using the metal detector? If you will be “digging” around your backyard or a public park, then you may consider a lightweight carrying case that you can carry over your shoulder, like you would golf clubs. 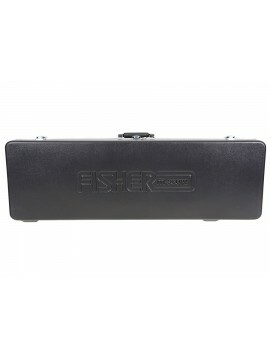 This type of case will provide you with easy access to your metal detector, and the chances of it getting damaged are much lower in your backyard or a park. While in your backyard, you likely won't need a case that closes, because you'll just be walking from your house to the yard. 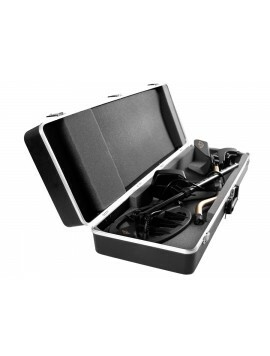 How you will be transporting the metal detector in its case? 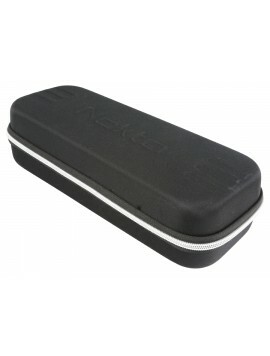 If you're planning a treasure hunt with your metal detector club, then you may want a more durable, shockproof carrying case. Treasure hunt clubs go to many different places, including on gold detecting trips, into the woods, mountain climbing, spelunking in caves, and pretty much anywhere a treasure could possibly be found. When it comes to treasure hunting, what’s one man’s junk is another man’s treasure, so just about any place can be a treasure hunting ground. 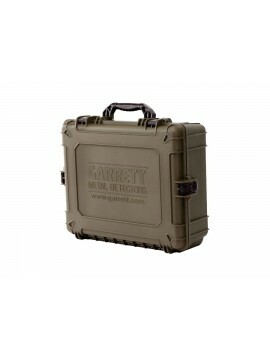 If you do travel around for treasure hunts, you will want a strong, sturdy carrying case that will protect your metal detector from the elements - and from being dropped, tripped over, or even stepped on. When people find a treasure, they get rather excited and anything is possible! 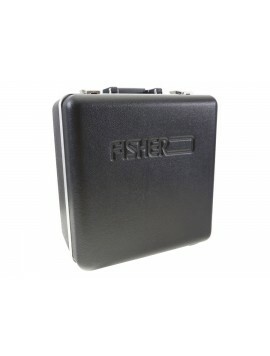 So, be sure to choose a carrying case that will protect your metal detector in whatever activities you need it for. 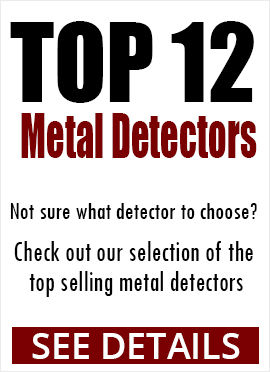 If you need help selecting a case, Kellyco Metal Detectors' team of experts can help.